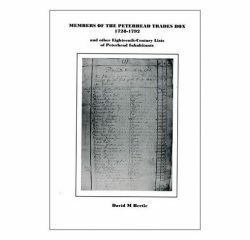 The Temporary Accommodation Act of 1944 was to provide people in need with temporary housing. 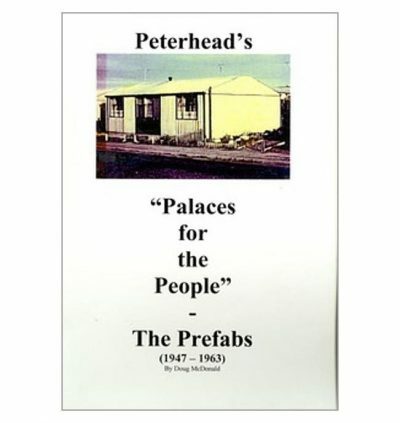 This Book describes the “Prefabs”, this was the name given to these type of houses. 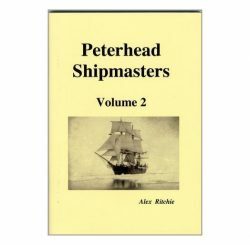 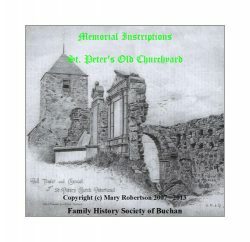 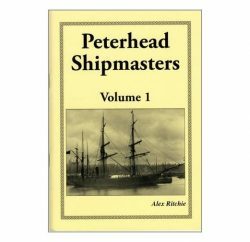 It gives details of the prefabs in Peterhead, the street names, a description of the houses, the occupiers and also photographs of the houses and the families who lived in them.